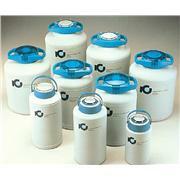 …that absorbs liquid nitrogen and leaves only the vapor phase. 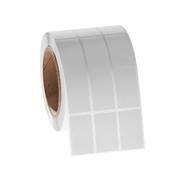 Shippers have slotted and numbered indexing ring and strong necktubes; they make outstanding biological shippers. 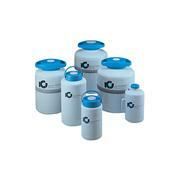 Includes: canister, vapor inhibitor and necktube insert; 20 L includes 7 canisters; 2 L includes a shipping container. 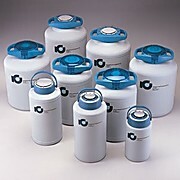 The 20 L and 35 L storage vessels use the small liquid withdrawal device. 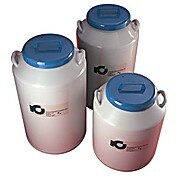 The large liquid withdrawal device is for use with the 50 L storage vessel. 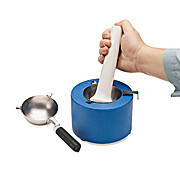 …The pitcher style handle on the 5 liter size is ideal for pouring while the larger models can be used with optional pouring handles or a pressurized liquid withdrawal device. 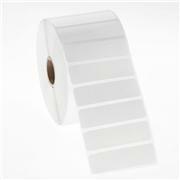 Available in a wide variety of sizes, all models have excellent holding times, rugged construction and attractive styling. 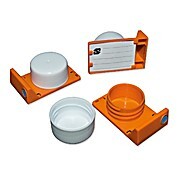 …thereby protecting nearby samples. 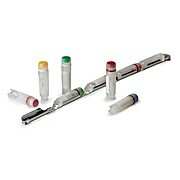 CoolCell FTS30 Vial Module is a holder for 30 1.0 mL or 2.0 mL cryogenic vials that allows one-step insertion and removal of all 30 vials at once. 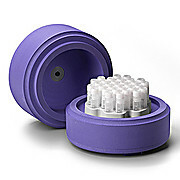 It fits into a standard 5.0 x 5.0 x 2.0 inch cryostorage box and is ompatible with dry ice and liquid nitrogen. 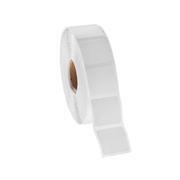 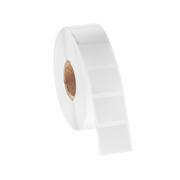 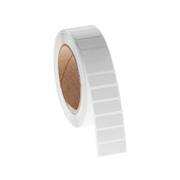 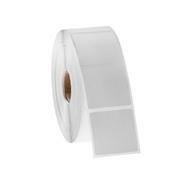 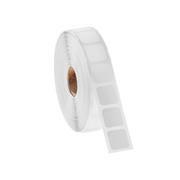 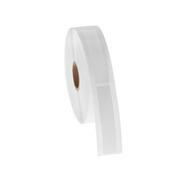 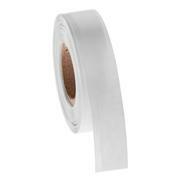 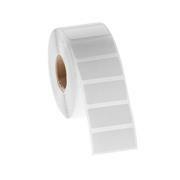 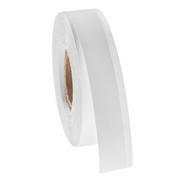 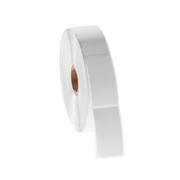 NitroTAG™ - Rectangle Labels for Barcode and Thermal-Transfer Printers, 1" x 2"